Call us for a no obligation, free initial appointment to discuss how we can help you meet your goals for your future. 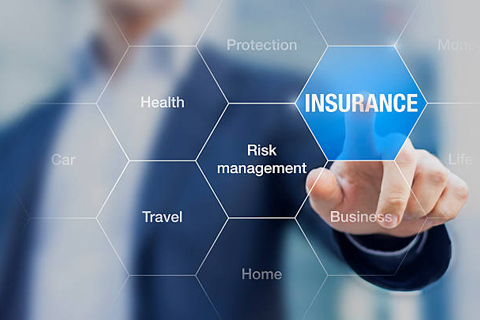 Have you ever thought that you need insurance and probably should have some in place or at least review your existing cover? Our skilled Financial Planners can help you work through your insurance needs and find a suitable solution for the financial wellbeing of you and your family when you need it most. Yes insurance isn’t all razzle and dazzle – yes it can be quite bland at times. However you don’t want to be the one who didn’t protect their family and their income when the time comes and you need it most. Life insurance protects those who depend on you the most – your family. One of our skilled Financial Planners can help ensure your family is financially secure if you prematurely pass away. 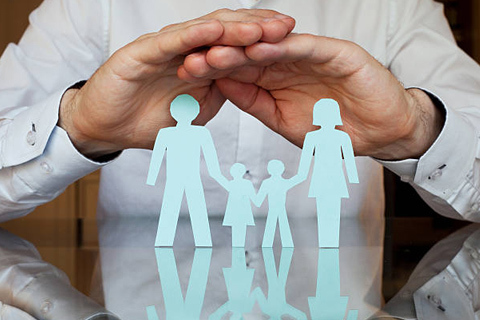 This can be arranged in or out of the superannuation environment to provide you with a cost effective means of insurance cover that best suits your needs and circumstances. TPD insurance is a policy which gives you coverage for permanent disability caused by an illness or injury whether it is at work or anywhere else. Let us develop a strategy that will allow you to repay your debts, help with your medical expenses and provide you with an appropriate standard of living when you are no longer able to work. Income Protection protects one of your greatest assets – your ongoing income – yet it is not always the first asset you insure. Income Protection provides you with a monthly income whilst you are unable to work as a result of illness or injury which gives you peace of mind that you can continue to meet your ongoing living expenses. It can cover you 24 hours a day, anywhere in the world, and the premiums can be tax deductible. Trauma Cover provides a lump sum benefit in the event of a serious illness such as cancer, stroke or heart attack. This assists with the costs associated with serious illness to help pay the mortgage, your medical expenses and to ensure you can pay for the best possible care and rehabilitation costs. Whilst insurance can’t prevent serious illnesses and injuries from occurring, it can protect you from the financial consequences such misfortune can bring.